The business side of football is increasingly acquiring a similar brand of electric excitement that the all-too-familiar antics on the pitch evoke. While it was initially deadline day drama that set the stage, more often than not, last minute changes, via hijacking and unexpected swoops, have also become increasingly common. As a result, clubs often keep a close circle on most of their deals, and often don’t even announce an agreement until the players themselves are hoisting their jersey with a signed contract in tow. A prime example of why this is the case can be seen in the manner in which Barcelona were able to masterfully hijack AS Roma’s deal to sign Malcom from Bordeaux. The emerging attacking midfielder was linked to a host of clubs throughout the window, with numerous giants reported to be on the verge of signing him on more than one occasion. Manchester United, Bayern Munich, Tottenham, Arsenal, Inter, and PSG were just a few of the names that had the South American on their radar. In fact, Everton were even reported to have made a bid for him, but Italian giants Roma were the ones to eventually come out on top. After primary negotiations were agreed to, the Serie A club officially announced that a deal was in place for the player, and that a medical would follow suit on Tuesday. 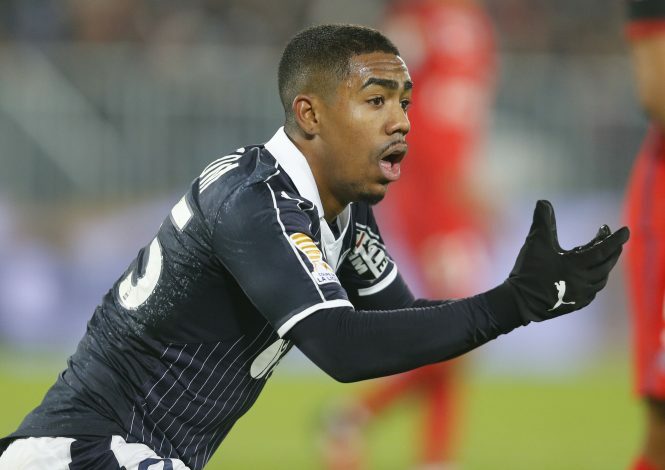 Reports penned a €38 million transfer fee for his services, and Malcom was all set to travel to Italy and complete those formalities, before Barcelona stepped in. The Spanish giants managed to swerve the player’s agent towards their way and succeeded in making a €41 million transfer, handing the 21-year-old a five-year-long contract. Truly a steal by the La Liga champions, who seem to be intent on stamping their superiority on Europe this season.